We know the drill: you come home, dump everything on the nearest chair, and head straight to the kitchen for dinner. 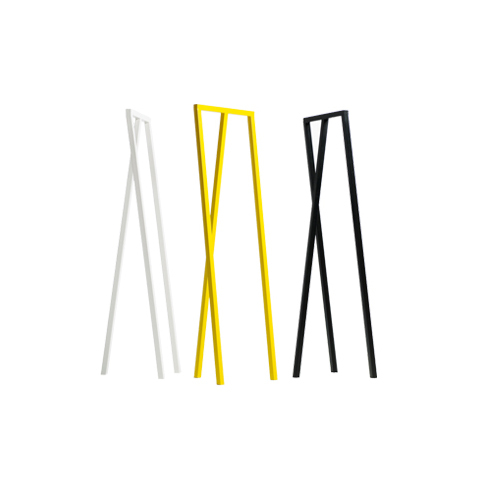 Elevate your nightly routine with some of our favorite sculptural coat racks that double as design elements. If a coat rack was a luxury item (and who’s to say it’s not?) we would go for this hand-crafted version from Misewell that is made from silky-smooth walnut with pinwheel joinery for $1,180. However, Misewell now offers Spruce, at the slightly more reasonable price of $410. Looking for other storage options? Check out our perfect furniture picks for stowing away daily clutter.